Is the Tariff subject to inflation? 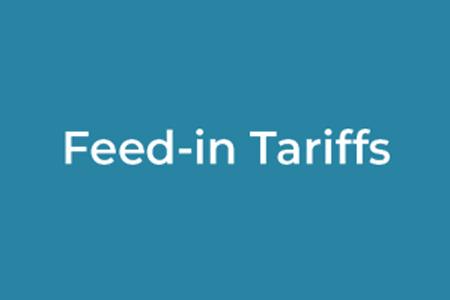 Are Feed-In Tariffs eligible for EIS and VCT tax breaks? Are renewable energy installations eligible for Enhanced Capital Allowances (ECAs)? Which is better financially for larger systems, FITs or ROCs? How are tariffs linked to pricing under the RO? When would emergency 6-monthly degression apply?